USANA’s business opportunity allows you to run your own home-based business selling quality nutritional supplements, foods and personal care products. With the highest payout percentage in the industry, we’ve been able to help thousands of kiwis realise their dream of working from home, giving them more time to spend with family. Many people prefer buying from home based business owners because of the high level of personal service. 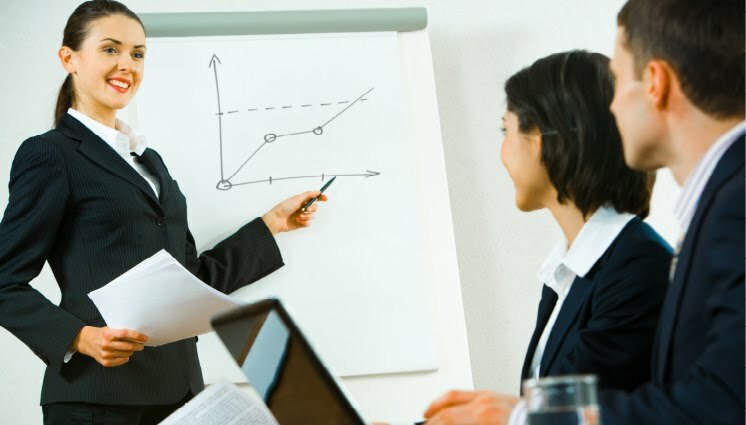 When selling one-on-one you can't rely on the products alone to convert a customer - your presentation needs to be compelling, vibrant and memorable. If you're not good at talking to people, practice at home in front of a mirror until you feel confident. Partner with other business owners to pick up tips and ideas. Allow your customer to touch, smell and taste products. Throw in some humor and don't forget to smile! 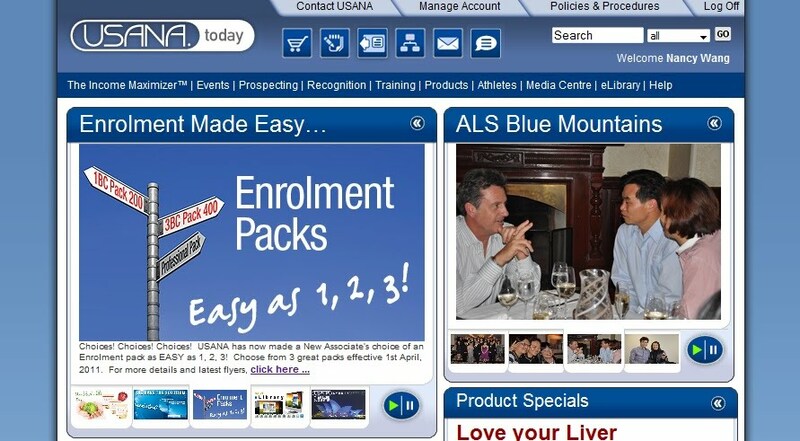 We provide you with a start-up pack and access to our USANA Associates-only website, where you’ll have access to free training, web conferences, news, business management services, and the opportunity to share tips and advice with other business-people. Soak up all the information you can, and start your new business a step ahead of the rest. You could create your own website, blog, or mailing list, or use something as simple as social network site like Facebook or Twitter, online. Using email and social networking makes it easy for you to contact your customers and let them know about new products and special offers. A common business maxim is "80% of your business will come from 20% of your customers"; so treat those customers like royalty. As with any business, a customer can fall in love with the product, but if they receive poor service, they will look elsewhere if they are not happy. If you make your customers feel valued and important, they'll return again and again. It takes time to perfect your business skills. Don't feel discouraged if your first attempt falls through or your products aren't selling as well as you hoped– it takes perseverance and time to build a successful client base. So don't despair. Stick with it and you'll soon reap the rewards. If you have tips as well, please share with us by leaving your comment below.